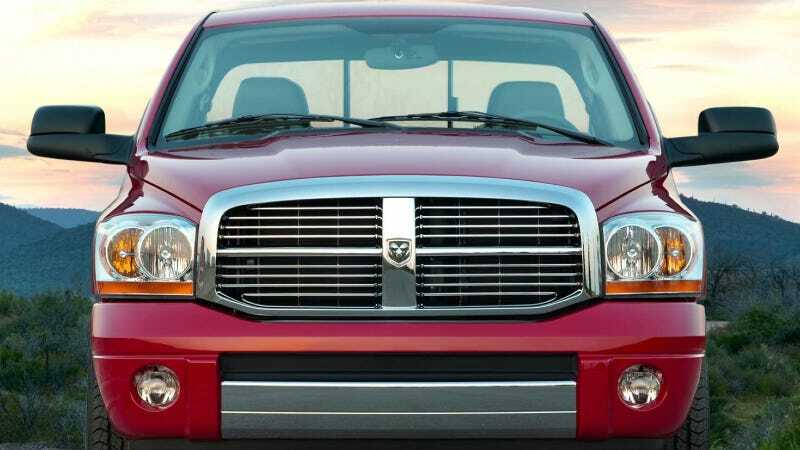 The NHTSA says they've opened an investigation regarding 2004-2006 Dodge Ram 2500 and 3500 pickup trucks with manual transmissions, after getting reports of problems caused by the trucks starting without having the clutch depressed. According to Bloomberg and others, the most disturbing incident allegedly related to this malfunction involves a child accidentally starting one of these Rams and striking another child resulting in fatality. About 110,000 pickup trucks are involved, and Fiat/Chrysler is said to be complying completely with the investigation. They've maintained "Chrysler Group vehicles meet or exceed all applicable safety mandates."